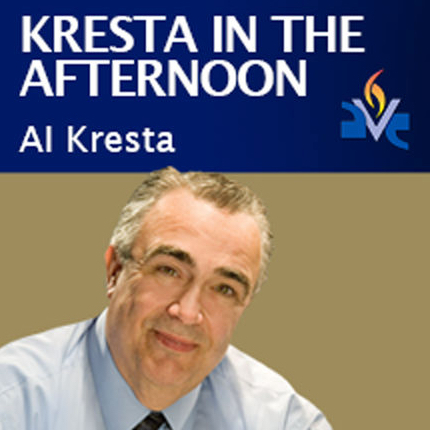 Kresta in the Afternoon is what Catholic radio has been missing: a daily conversation - personal, authentic and human. It looks at all of life through the lens of Scripture and the teaching tradition of the Catholic Church. The scope is not limited to spiritual subjects...our host Al Kresta talks abortion, war, peace, dissent, old age, New Age, heavy metal, light eating, politics, church affairs, current events, family and marriage, movies and media, theology and apologetics, sports, crime, and business. It's talk radio where God matters.